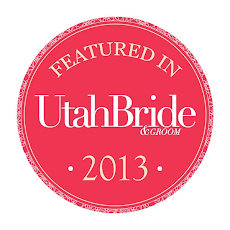 Blair and her team of designers create these eye catching designs, perfect for every type of bride. 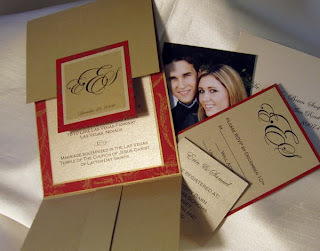 They work one-on-one with each client to create the perfect custom wedding invitations. 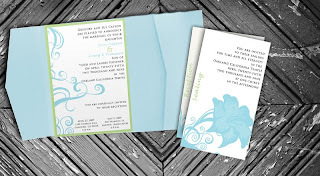 From photo cards to custom pocket-fold invitations, they can do it all! 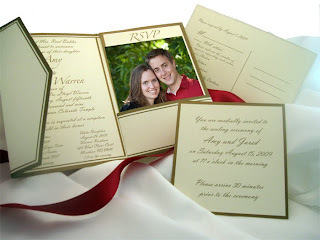 Wedding invitations are the first thing that your guest see. 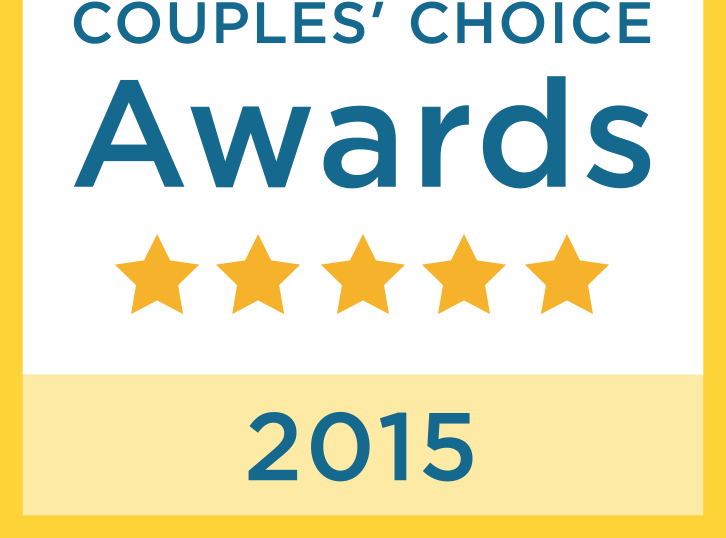 They set the tone for whats to be seen at your event. Traditional, modern, classic....this is all reflected by this one peice of paper. 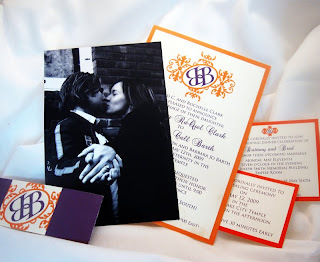 Make sure that your style is reflected with your invitations. 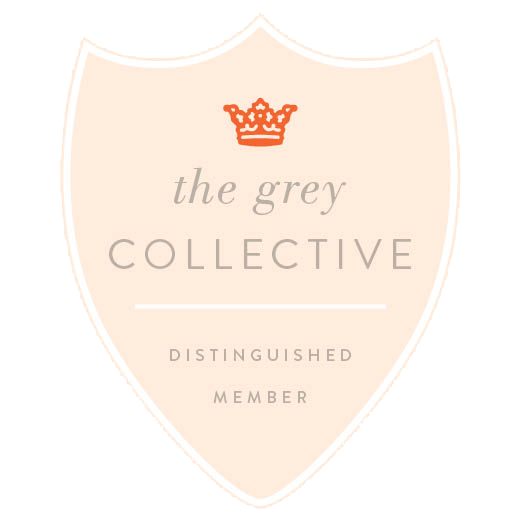 Blair and her team will surely make your style shine through with each one of their designs. Be sure to see more of their creations here.